South Street Self Storage will be hosting their 9th annual Community BBQ at the conclusion of their Annual Backpack Drive, August 18th from 1:00 p.m. to 3:00 p.m. They will be passing out backpacks filled with school supplies donated to the facility over the past month. The event exists to help underserved children and their families start the school year with all the supplies they need to nurture their ability to learn. South Street facility manager Tony Tinajero says it’s also meant to be their way of giving back to the community. He says there will be food and drink available for everyone who stops by. The team at South Street Self Storage has been collecting items since July 1st in anticipation of this event. 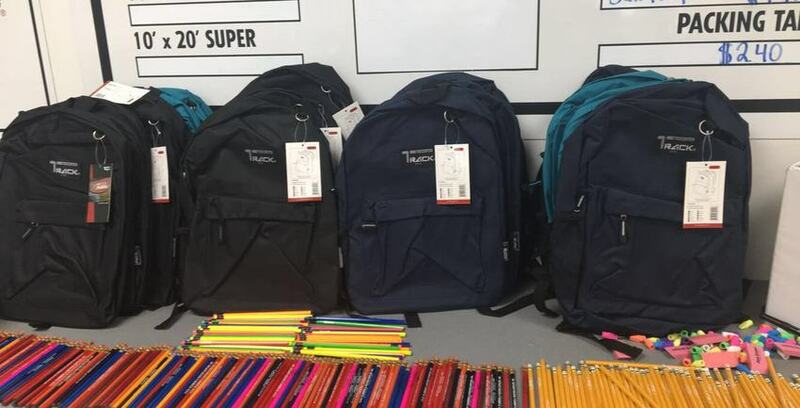 There has been a fair amount of success with the donation collection, but they are still collecting cash and backpack donations; alongside donations of pencils, paper, folders, crayons and any other school supplies to help fill those backpacks. 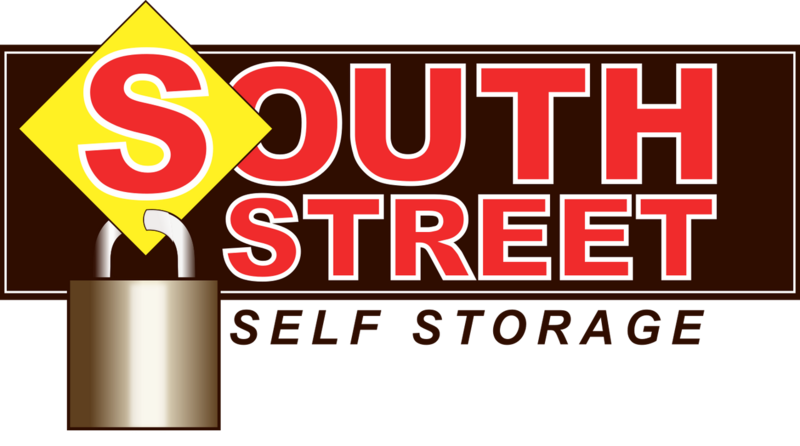 We hope that the efforts of South Street Self Storage will help make area children’s back-to-school experience one of excitement and confidence. If you are interested in donating, there’s still time! Please stop by during office hours and one of our friendly managers will be happy to accept your donation to the drive. Also, all are welcome to enjoy the Community BBQ and Backpack Drive on the 18th, so don’t hesitate to come enjoy a hamburger and watch the magic of a caring community.